Because bad dads get a lot of press these days, it’s difficult for many to view God as a father. In our society of fractured families, far too many grow up with weekend-only fathers—or no fathers at all. 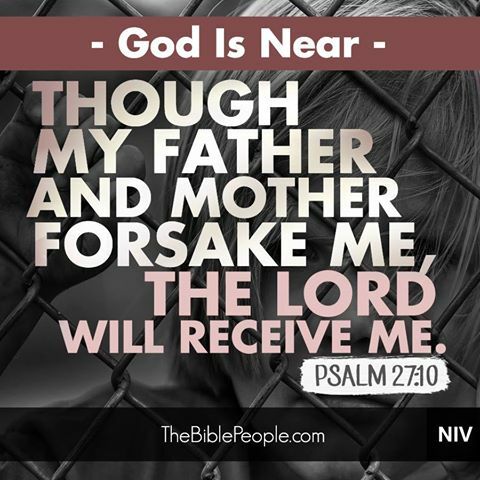 Since even the best earthly dads have moments when they get impatient or preoccupied, the idea of God as “Father” takes a good bit of imagination—and even more faith. So it helps to remember that God is a perfect Father, a Father unaffected by human frailties. He is 100 percent love and motivated by His glory and our good 100 percent of the time. As the One who gave the world a thirty-year “show-and-tell” of who and what God is (John 1:18), Jesus made it clear that our heavenly Father fanatically cares about us. He actually keeps up with the tiniest details of our lives (Matthew 10:29–31). He invites our conversation (Matthew 6:9) and is always eager to hear about our needs and concerns, both mundane and significant. Unlike finite and flawed earthly fathers, our heavenly Father is never too busy, never stressed out, and never self-absorbed. And like the best and wisest dads, He disciplines (that is, He corrects, not punishes) us when we need it. He knows what we were created for, where we need to go, and where our character flaws are. With all that in mind, He trains us in a way of living that will directly benefit us in the long run (Hebrews 12:9). 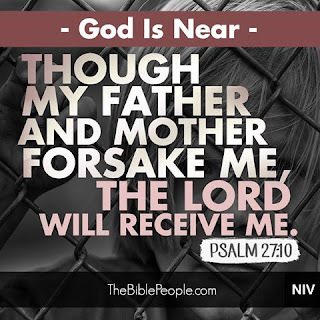 God the Father is protective. He wants to shield us from evil and keep us safe. He is tender. We can count on Him to make our hard situations better. He is strong. We can run to Him and hide in His arms, confident that everything will be all right. Mostly, our heavenly Father wants to have an intimate relationship with His children. He wants us to know and trust His heart. He wants to celebrate the joys of life with us, and to hold us while we grieve. If you grew up with a father who was consistently there for you, let that earthly dad point you to the Father who is beyond good. And if you grew up without a good father, let that experience drive you to Abba, the One who perfectly meets the deepest needs—and desires—of our hearts. God, help me work through any “daddy baggage” in my heart so I may see and embrace You as my perfect and loving heavenly Father. Amen. 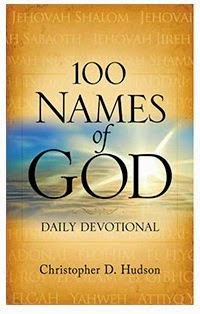 The above article is adapted from 100 Names of God, which will be released in the October of 2015. Pre order your signed copy. Thank you for these words and perspective. As a child of a fractured family this is a name of God I have always struggled with, even while seeing so many others embrace it fully. I appreciate the words and encouragement you shared today. I was very blessed growing up. I had a loving mom and dad. They were married for52 years when my dad died. That's something you don't hear much anymore. I thank God everyday for the life I had and have now. I will pray for all the children who don't have both their parents to love them and keep them safe. But I know God will be with them and watch over them.